The first turbines are starting to turn at the 180MW Mount Emerald wind farm near Mareeba. 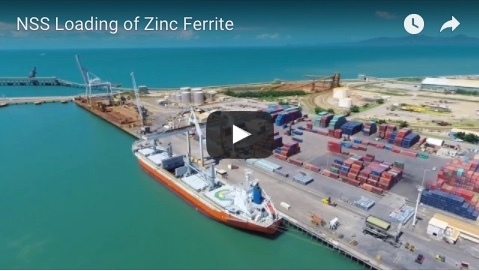 They are undergoing a staged testing and commissioning process ahead of the $360 million project achieving full commercial operation in November. Project developer Ratch Australia Corporation described the testing as a significant milestone, saying it announced Mount Emerald’s “electrification” and followed the completion of the site’s substation and switchyard. 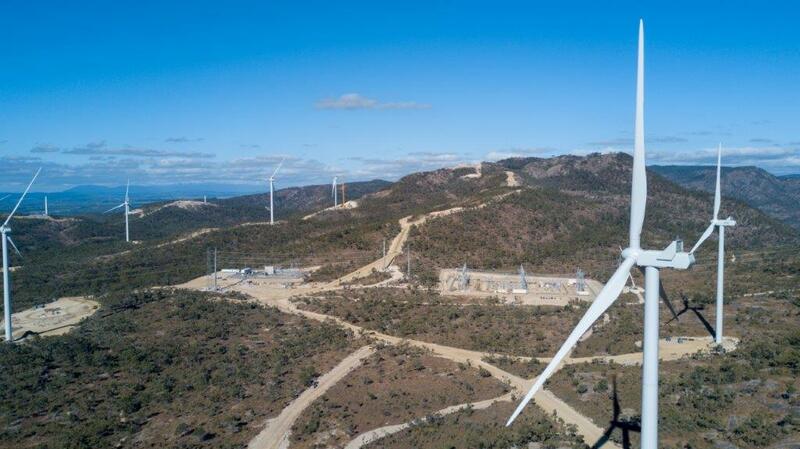 “We’ve now commenced generating electricity and sending it into the grid, and we’ll be ramping up the amount of generation over the next few months as additional turbines get commissioned," Ratch executive general manager business development Anthony Yeates said. "We’ve invested thousands of hours into site preparation and building the project and now we get to see it in action and producing electricity. 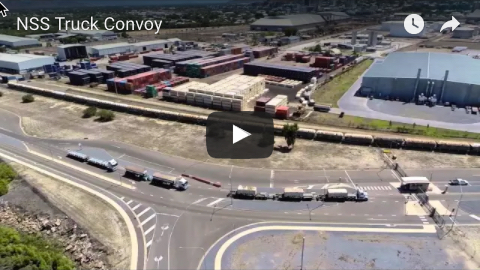 While the project uses turbines by Danish manufacturer Vestas, local suppliers such as Gregg Construction, HEH Civil and Watto’s Earthmoving have left their name on the project. “We’ve been involved on the project since 2009 where we provided some upgrades to the road into the site,” said Gregg Construction’s Ken Gregg, whose company has been responsible for civil and excavation works, labour hire, ground surveys and dust suppression. “We’re very proud of what we’ve done on what was a very challenging site." Forty-four of 53 turbines have now been raised and another six partially completed while all of the 800 tonne concrete foundations have now been poured. Less than 1km of high-voltage underground cabling is left to be installed. The remaining construction and turbine installation activities will be completed in parallel with turbine commissioning over the next few months, with full operation expected to commence in November this year. The wind farm will deliver in the order of 530,000 megawatt hours of renewable energy, which is predicted to meet the annual needs of about 75,000 north Queensland homes over at least a 20-year period.